Placenta Pills: Should You Take Them? 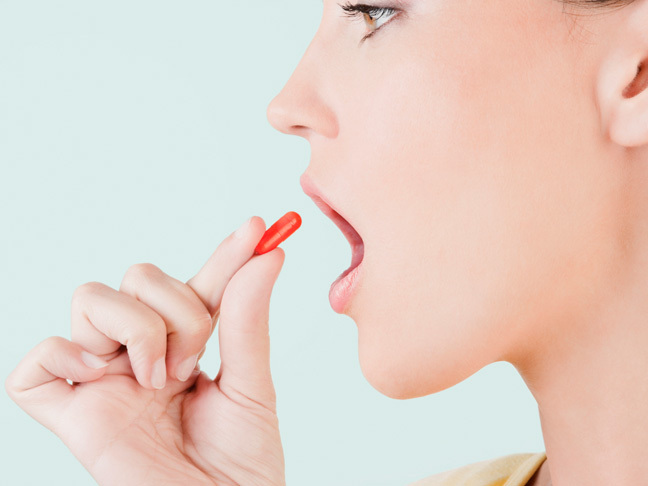 Should You Take Placenta Pills After Giving Birth? How does placenta encapsulation work? Following childbirth, women can choose to save their placentas and give them to professional placenta encapsulators, who take the protective womb tissue and make it into pills. 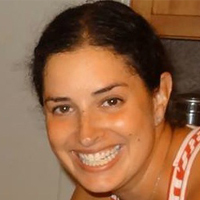 As Claudia Booker, CPM, a certified midwife and placenta encapsulator, in Washington, DC, explains, it’s a very involved — and very sanitary — process. The traditional method in Chinese medicine involves steaming the tissue in a double boiler, often with herbs that produce heat like ginger, cayenne, or lemon. (Some people prefer that the tissue isn’t steamed and, instead, remains raw). Then a professional encapsulator places the pieces into a dehydrator at a low temperature for about 12 to 14 hours. When it’s done, she grinds it into a very fine powder that she puts into capsules (prices range from $200 to $300 for a supply of placenta pills that lasts about three weeks postpartum). She brings them back to the new mama who can just pop a pill, without having to handle her own placenta tissue. Booker recommends her clients take two a day–one in the morning and one around dinner — for about three weeks. What are placenta pills supposed to do? The placenta is an endocrine organ, which produces hormones that support a healthy pregnancy. After giving birth, however, the levels of those hormones in the body plummet, which can be rough on a new mom’s already-taxed emotional state. “Placenta pills can help fire up a woman’s adrenal system, increasing her estrogen and progesterone so that the hormonal change is not so dramatic,” says Booker. “It helps her to feel more emotionally balanced.” But, she warns that while these pills can help with post-baby blues, they are definitely not a cure for postpartum depression. Repeat: Even midwives insist that eating placenta will not treat PPD, which must be treated by a medical doctor. Some people also believe that placenta pills can stimulate the production of the hormone, prolactin, which helps your body to produce breast milk. While that system is already starting to work on its own, the capsules may help aid in lactation, giving your body that extra boost. Lastly, the placenta is rich in iron-producing chemicals that encourage your body to produce more red blood cells. Not only could this prevent lethargy and anemia, but it can help carry oxygen to the brain so you’re not quite as foggy during that sleep-deprived, newborn haze. So, what do they actually do? Many new moms report benefits from taking placenta pills. Medical experts warn, however, that it might be a placebo effect; experts from the American Council of Obstetricians and Gynecologists add that there is no evidence or data to support eating the placenta. “Women are reporting a wide range benefits regardless of when or how many pills are taken, and regardless of how the placenta was stored and prepared, which raises the question as to whether there is, at least partially, a placebo effect,” says Cynthia Coyle, Ph.D, a clinical psychologist at Northwestern University who lead a review on the existing research about placenta pills. All of that being said, many new mothers swear by placenta encapsulation, and continue to take placenta pills following subsequent pregnancies. To be on the safe side, talk to your ob-gyn or midwife about your post-birth plans, particularly until there is more research on the medical benefits (and risks) associated with taking placenta pills.